A provisional driver will appear in court in September after he was caught drink driving in Lightning Ridge on Saturday. At about 1.00am Police stopped a Mitsubishi Pajero bearing red ‘P’ plates in Kaolin Street, Lightning Ridge for a random breath test. 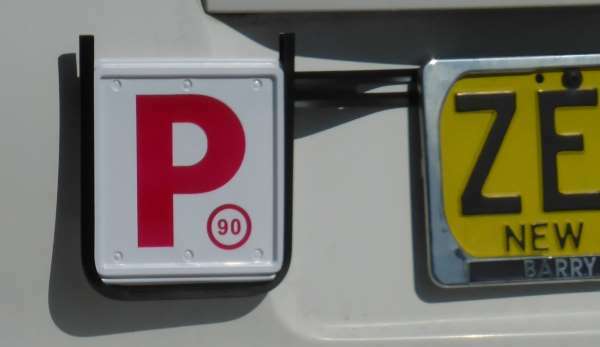 The 37-year-old driver from Lightning Ridge produced a driver’s licence payment receipt in his name and Police conducted checks which revealed he was the current holder of a P1 Provisional licence. Police then subjected the driver to a roadside breath test which returned a positive result. He was arrested and taken to Lightning Ridge Police Station where he was subjected to a breath analysis. He was issued a field court attendance notice for Driving with a Novice Range PCA to appear at Lightning Ridge Local Court on the 28th of September.